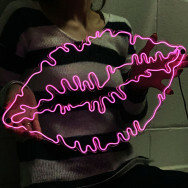 Looking for the perfect unusual gift? 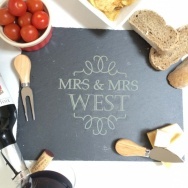 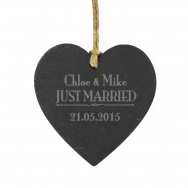 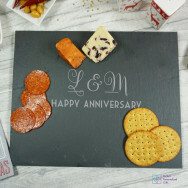 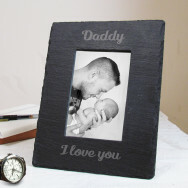 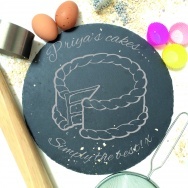 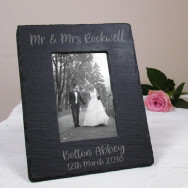 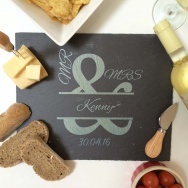 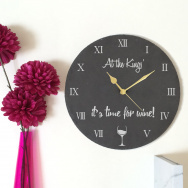 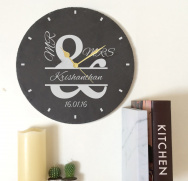 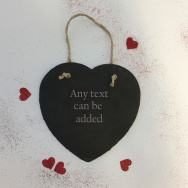 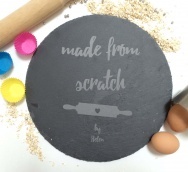 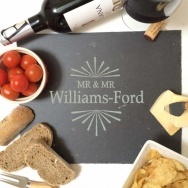 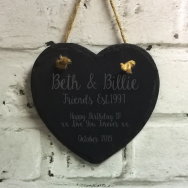 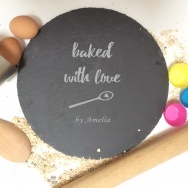 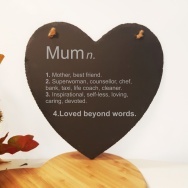 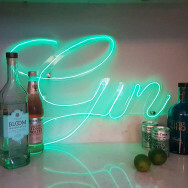 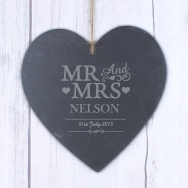 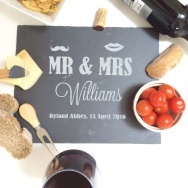 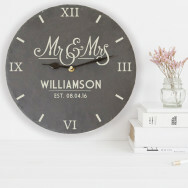 Our range of engraved slate products are extremely popular. 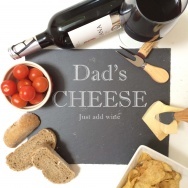 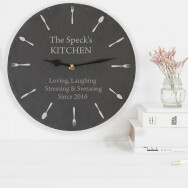 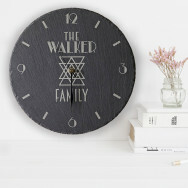 From slate clocks to cheeseboards. 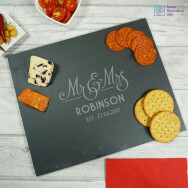 There are so many choices to suit any occasion for giving a gift.